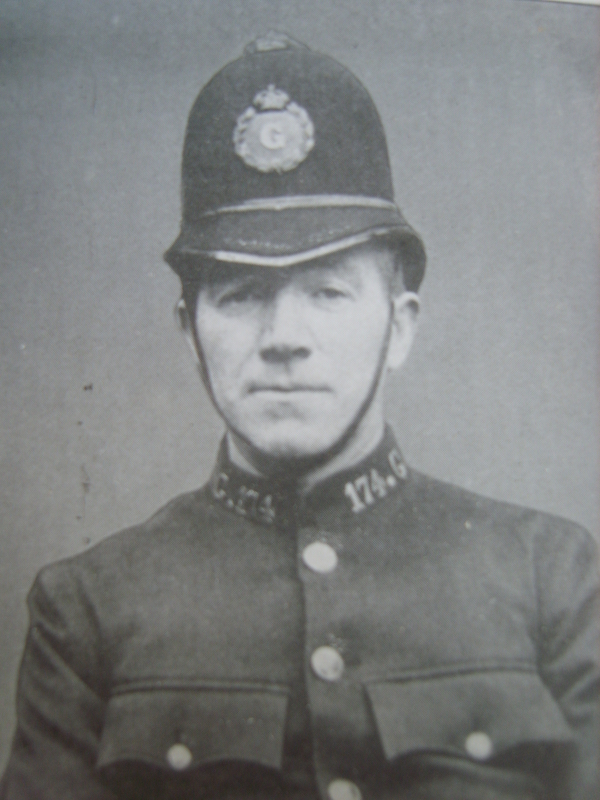 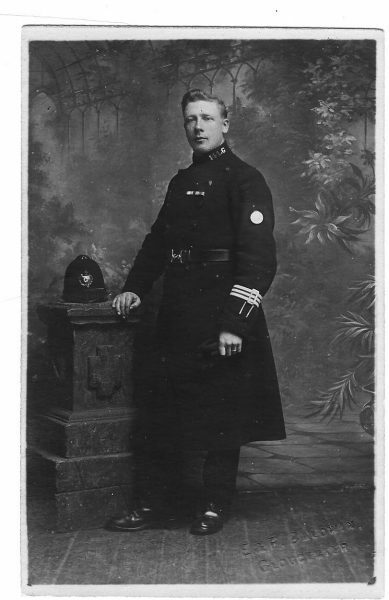 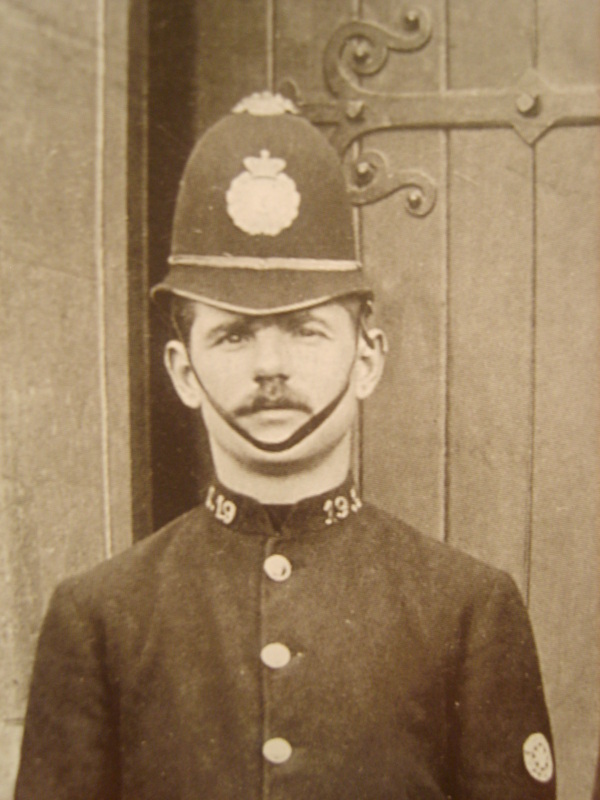 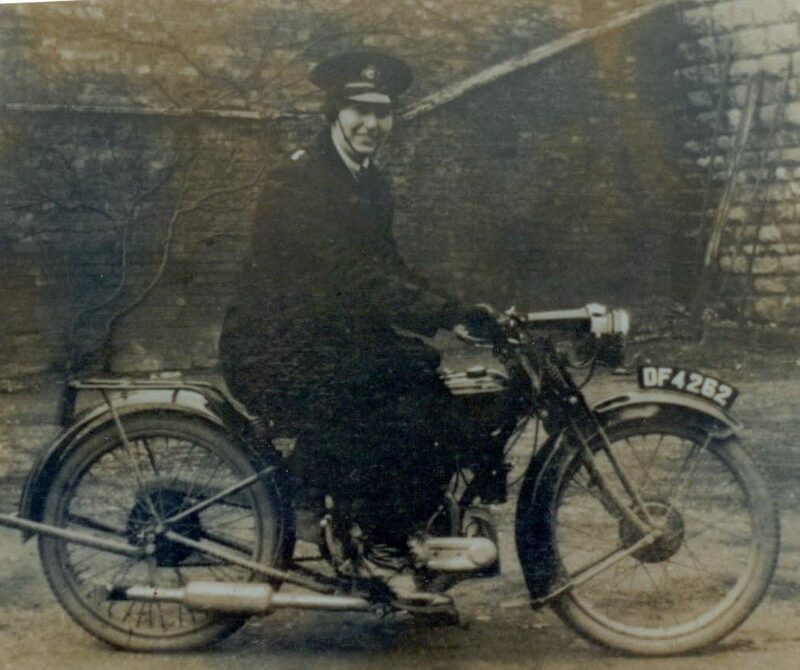 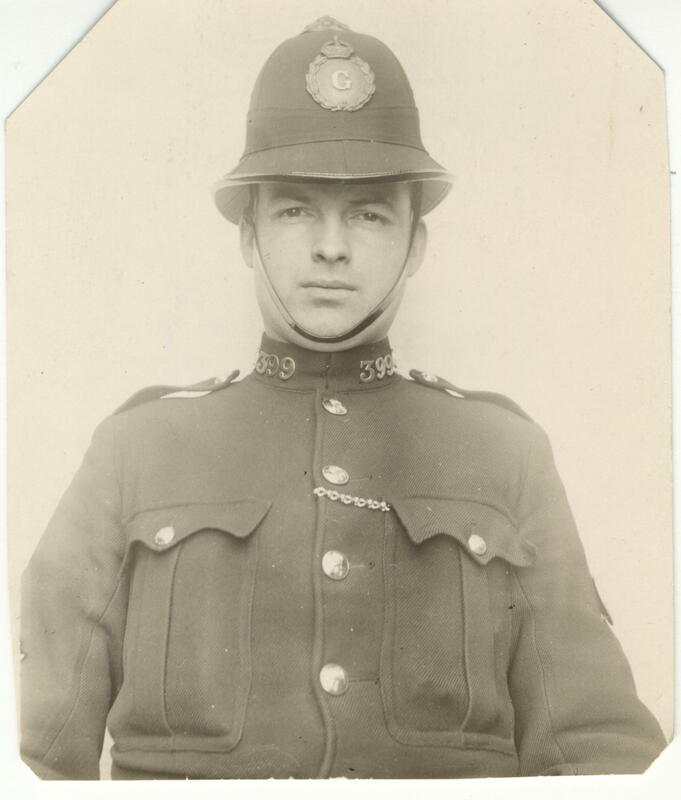 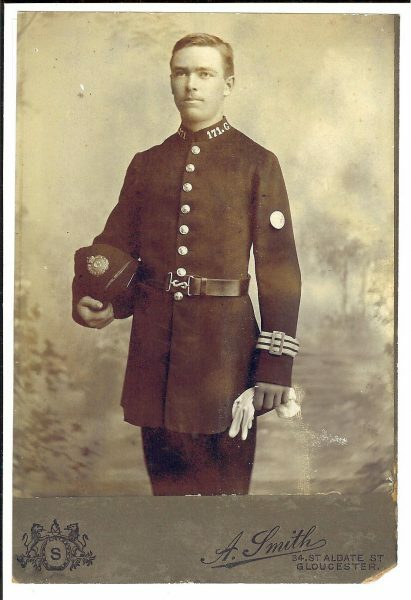 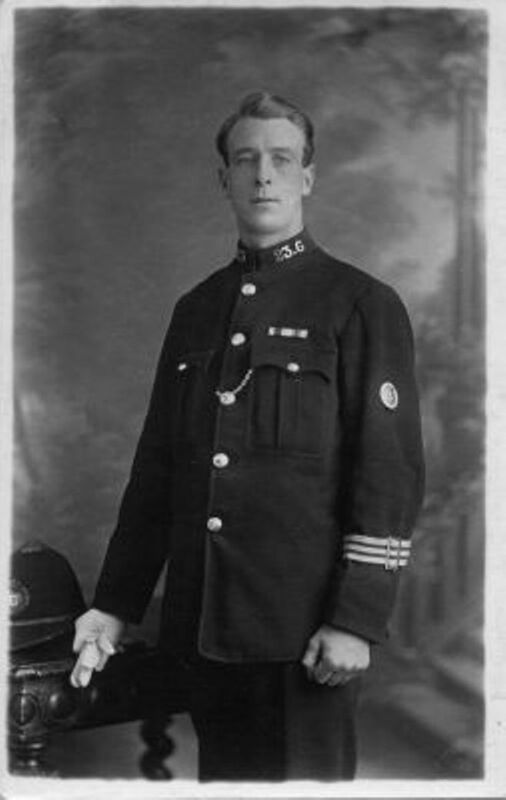 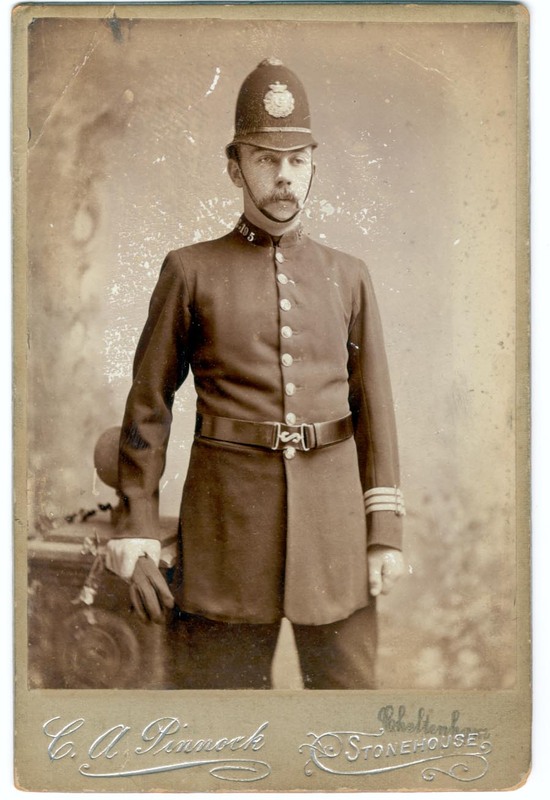 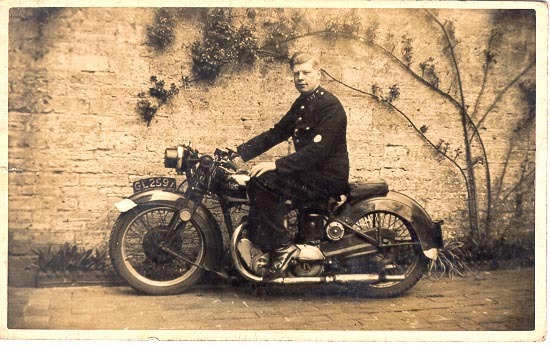 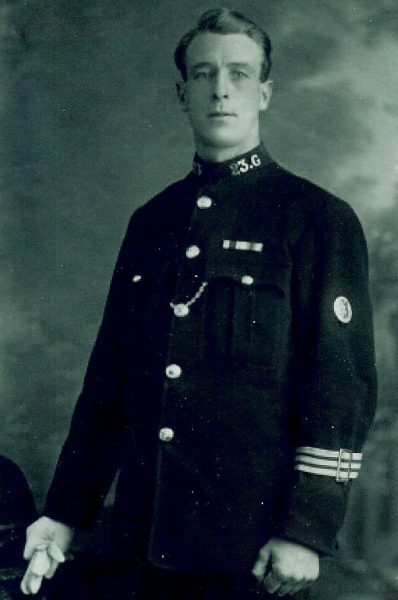 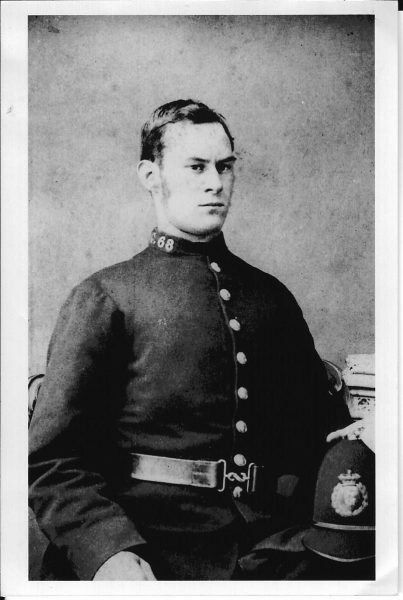 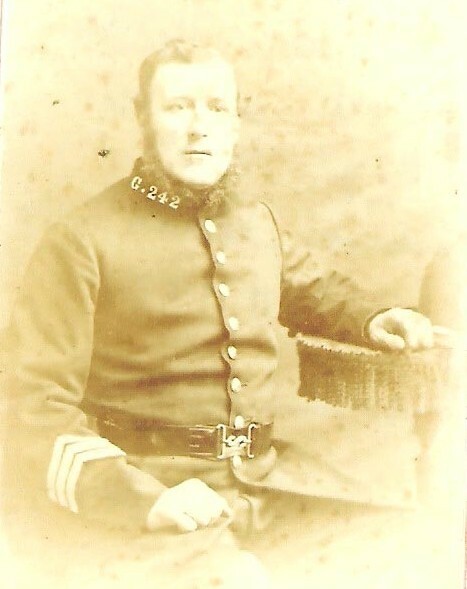 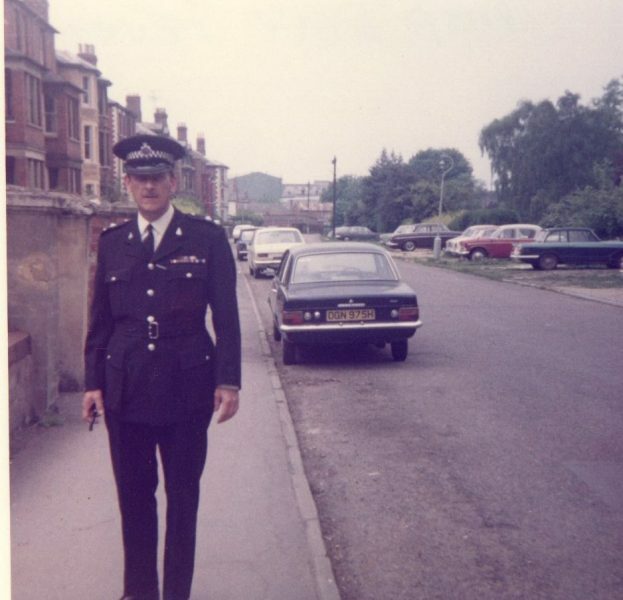 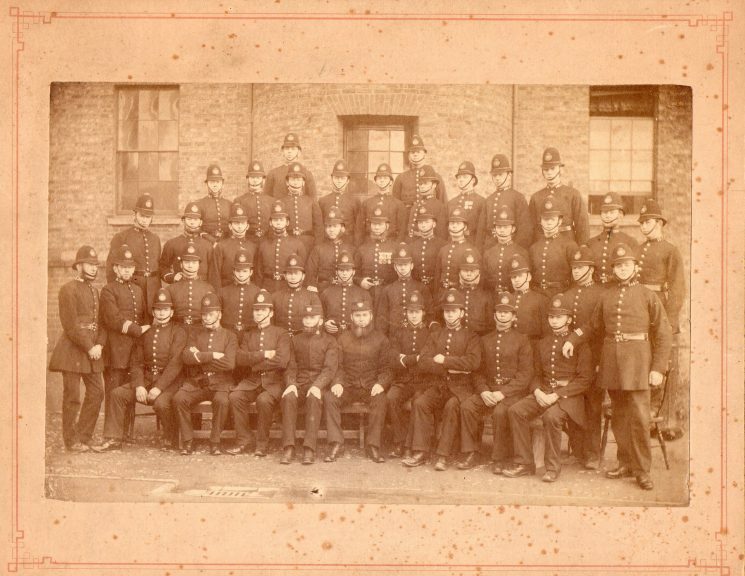 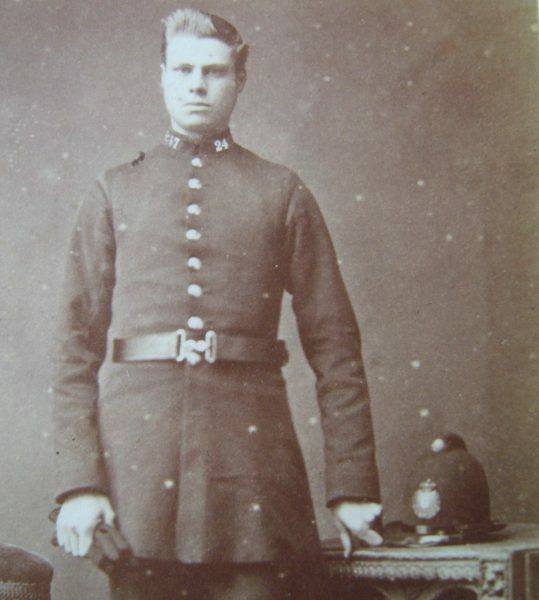 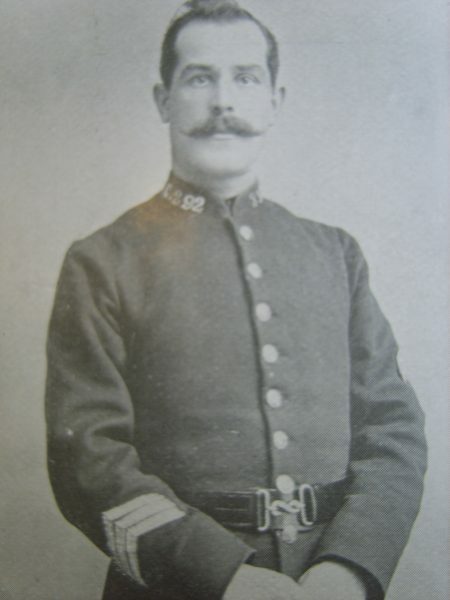 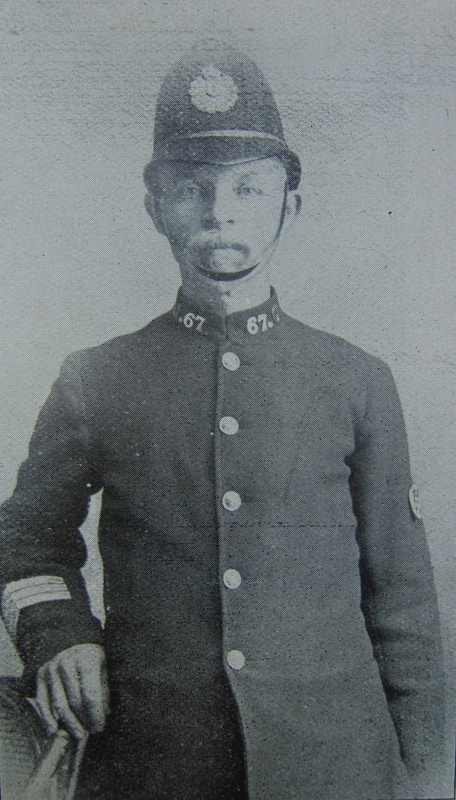 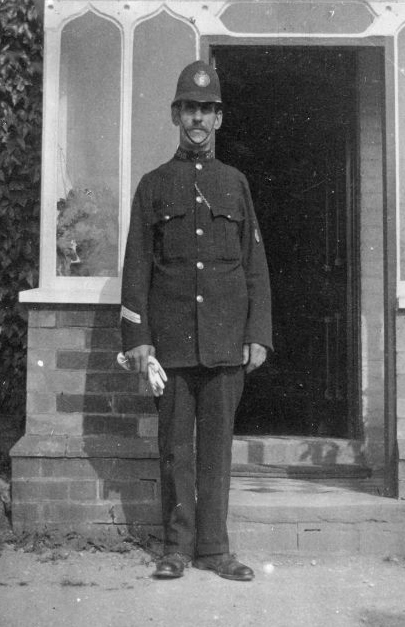 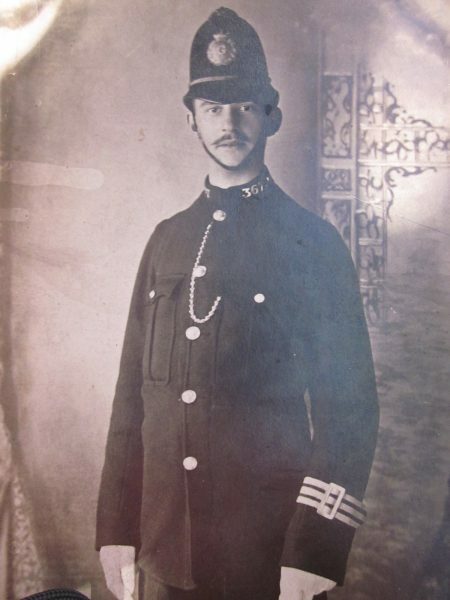 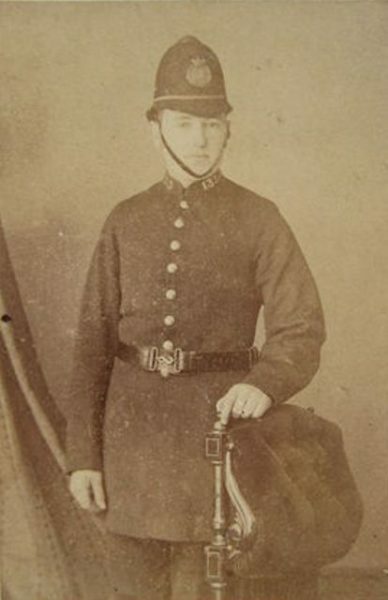 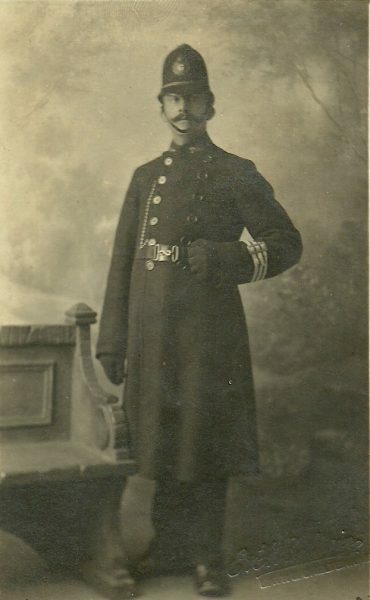 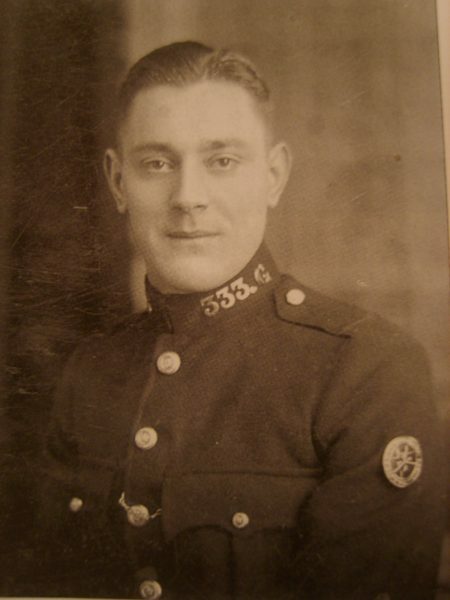 You are here: Home>Police ancestors>Archive of Police Officers>Who Are You Looking For? Police Constable 19 Mark Cove. 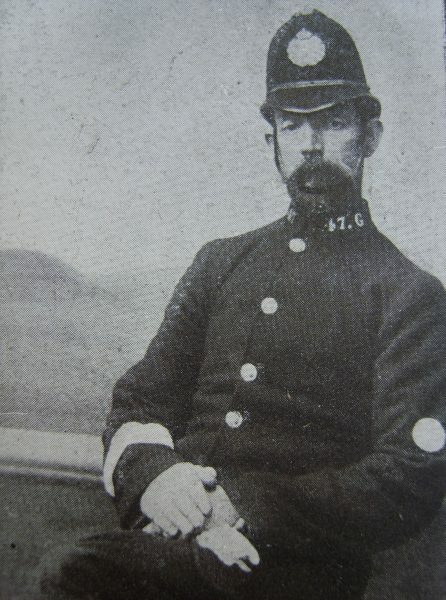 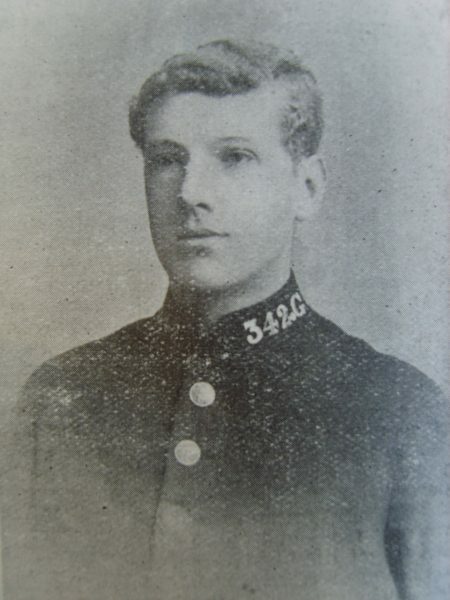 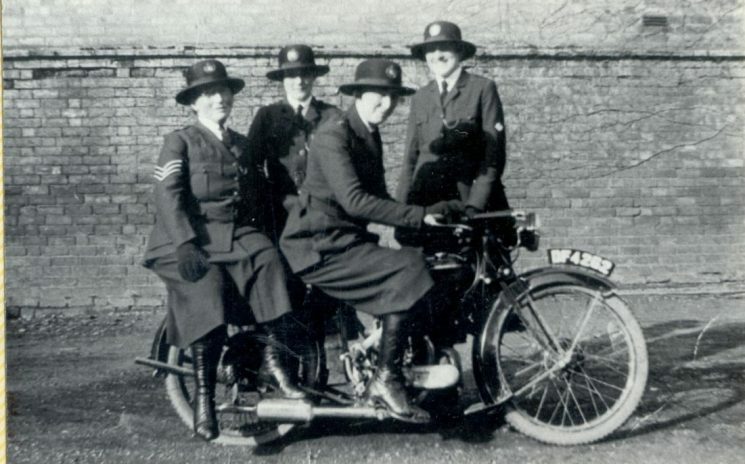 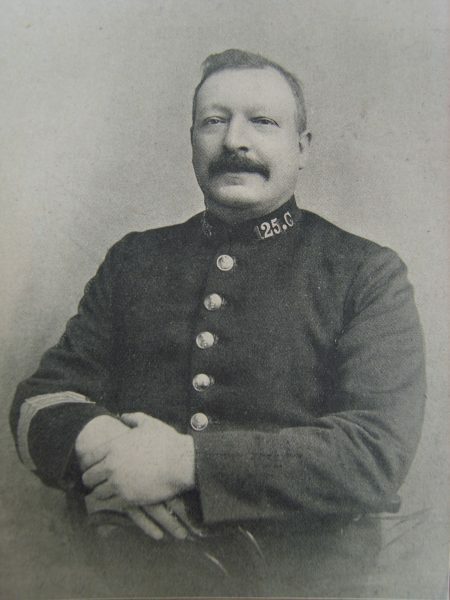 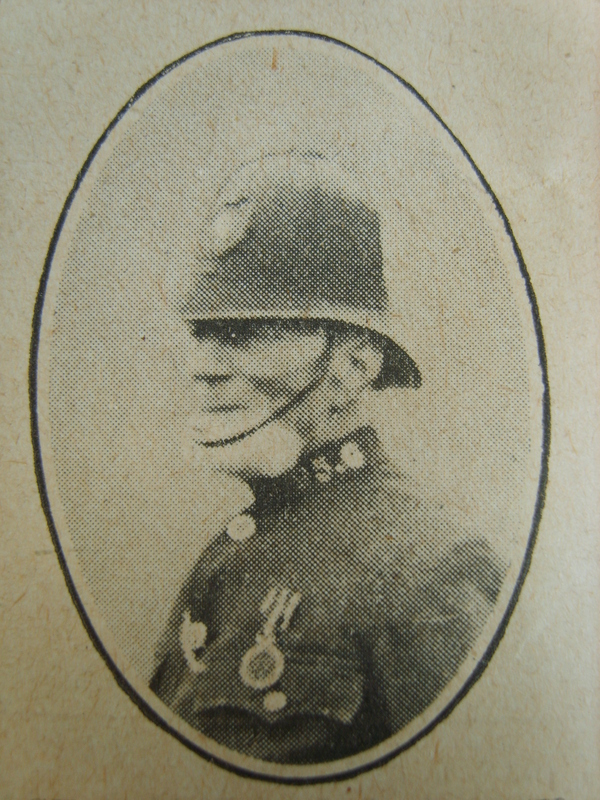 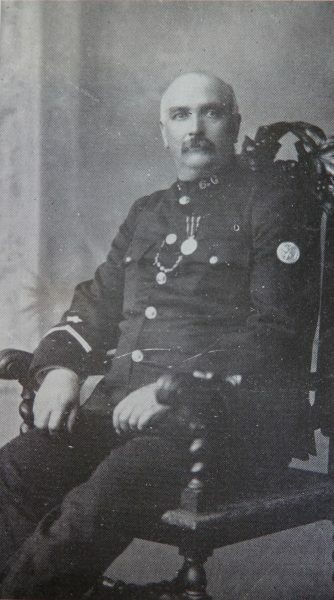 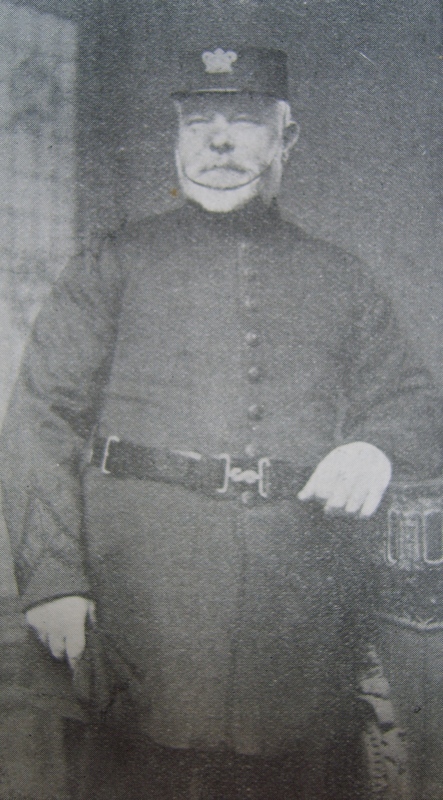 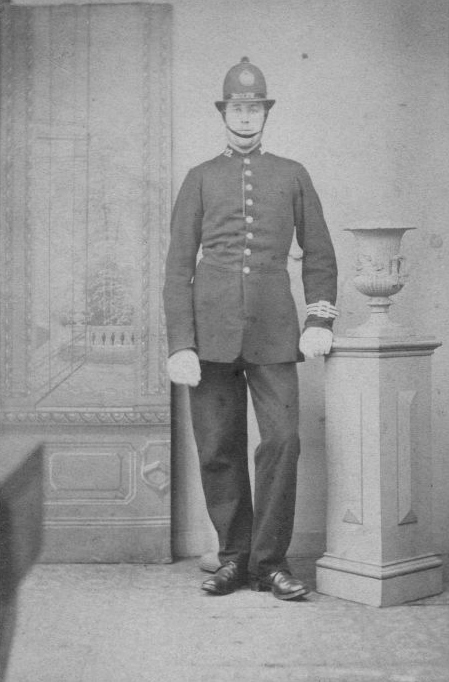 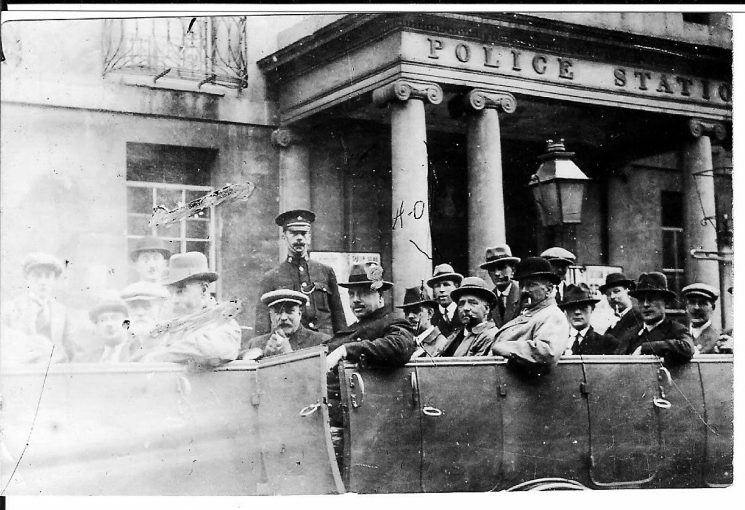 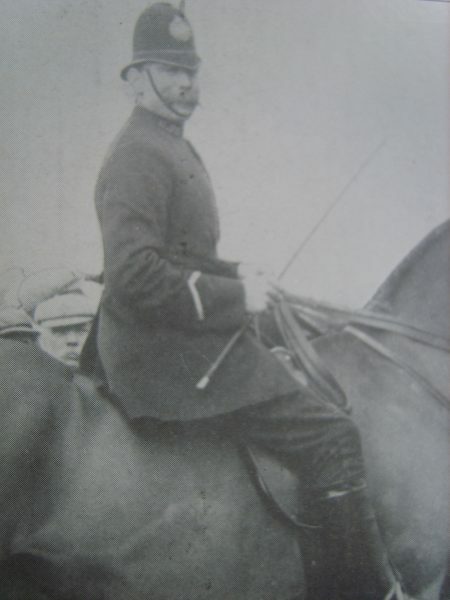 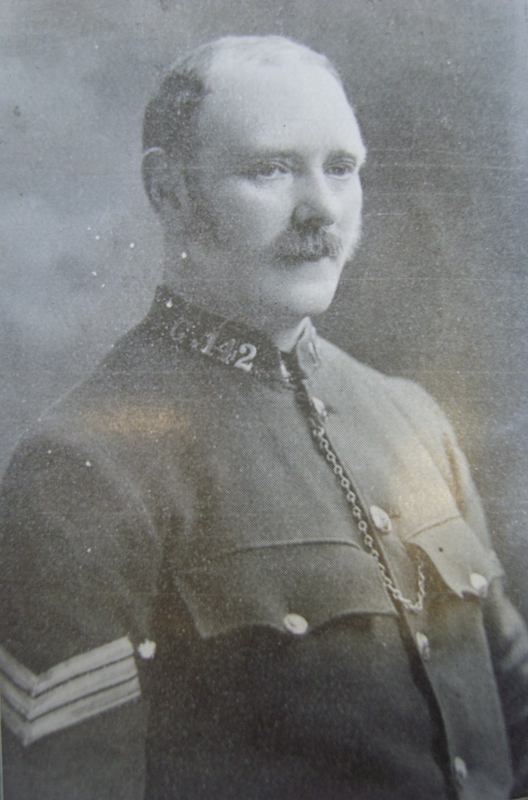 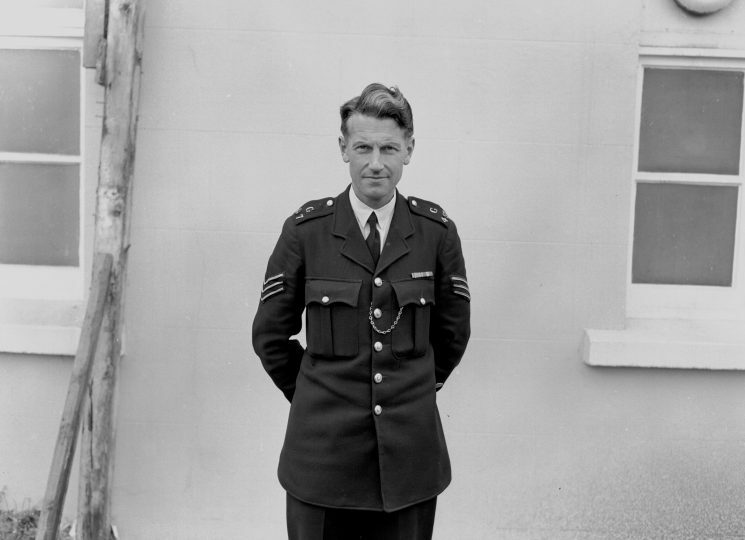 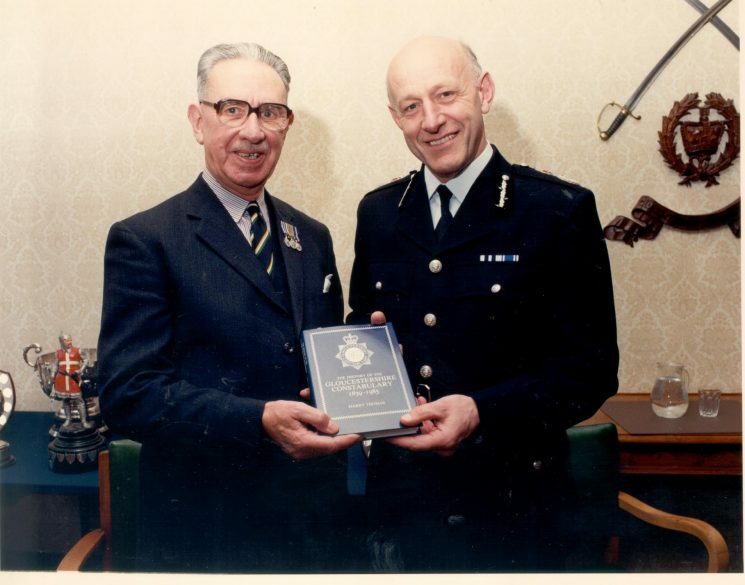 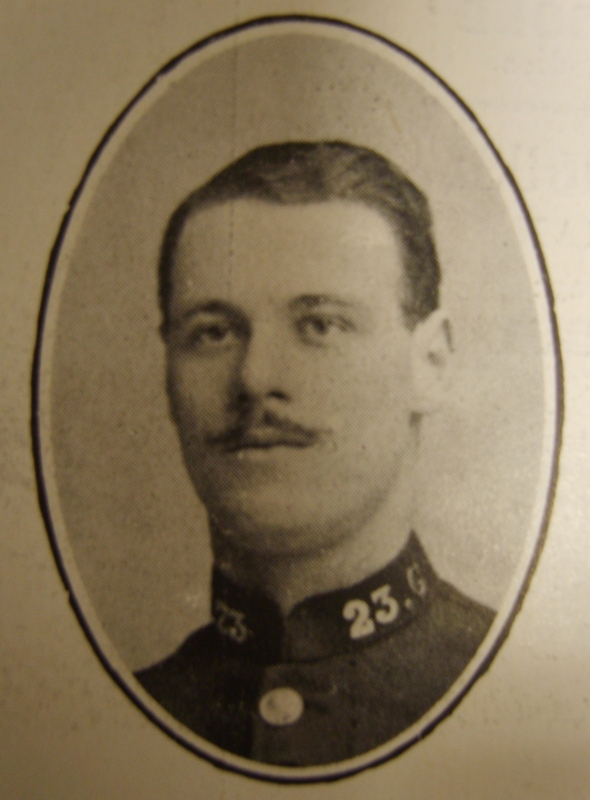 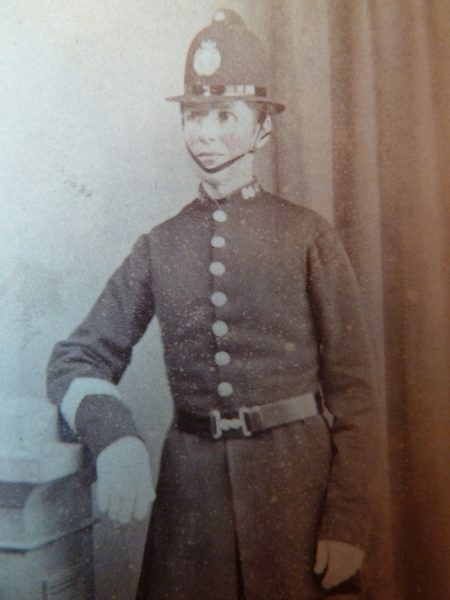 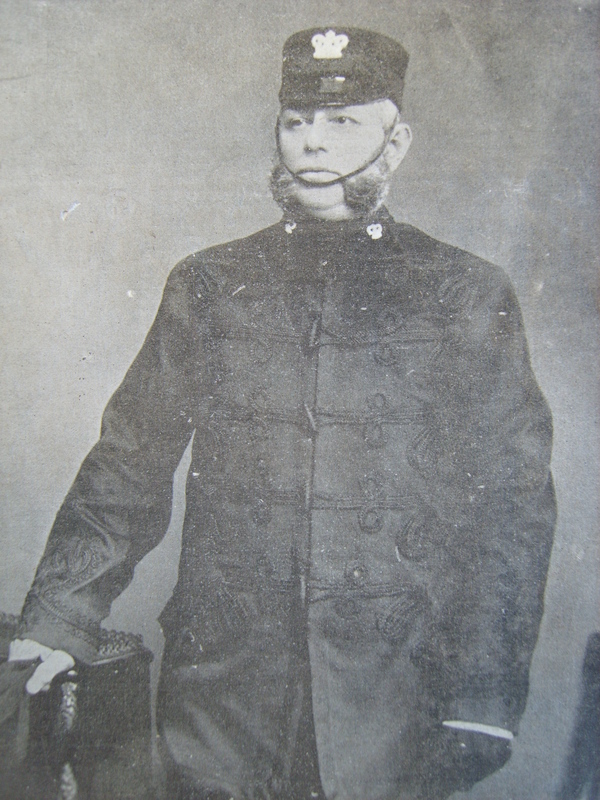 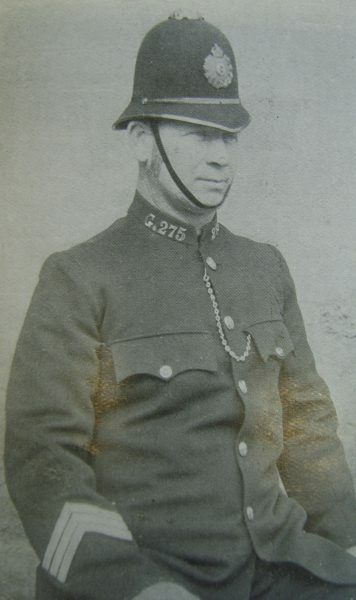 (Gloucestershire Police Archives URN 2659). 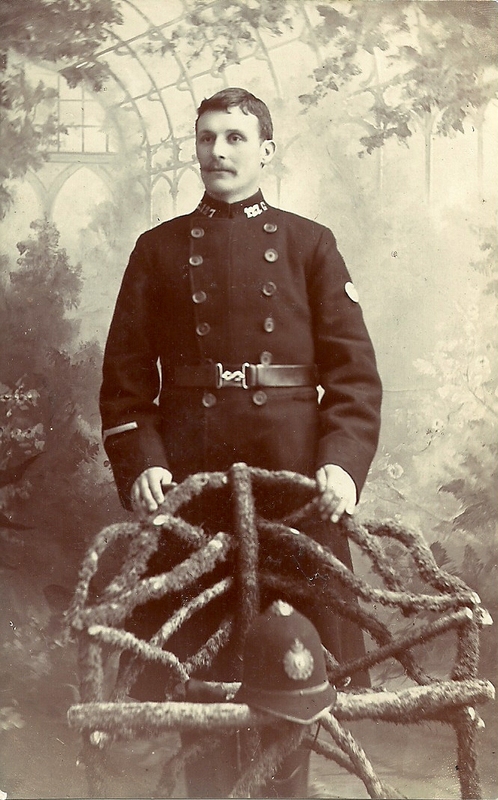 Although this photograph is the same as the one above, it came from a different source with a different caption.